That breakfast looks so fresh! What amazing nails, are yours? Got those lip glosses! Love them! Lovely photos Carmen, your manicure is beautiful with these pastel shades. Your manicure and nail polishes are so pretty. Looks like a fun filled week. you take beautiful shots, love your insta! 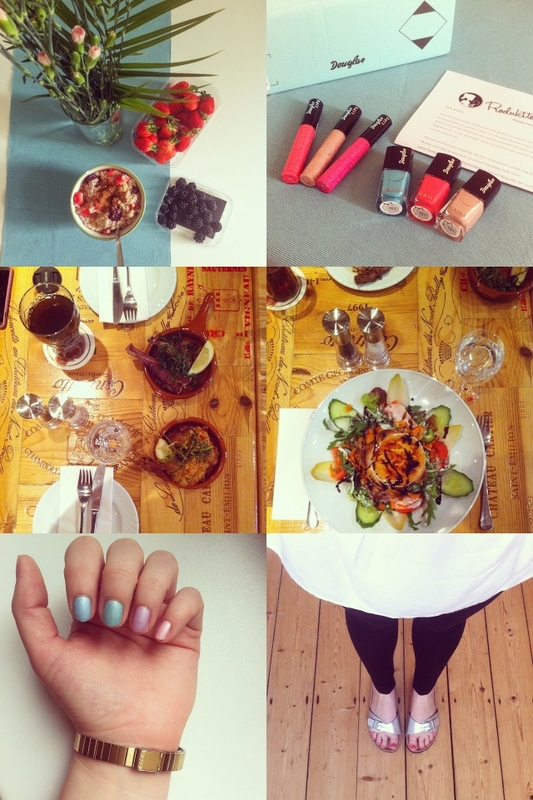 Yum, the berries and foodie photos look divine and love that pastel manicure! Thanks so much for stopping by...wishing you a productive week ahead! Those mixed berries look so good!